The entire Justice League has united inside Madame Tussauds Orlando at Icon Park with the additions of Cyborg and The Flash. 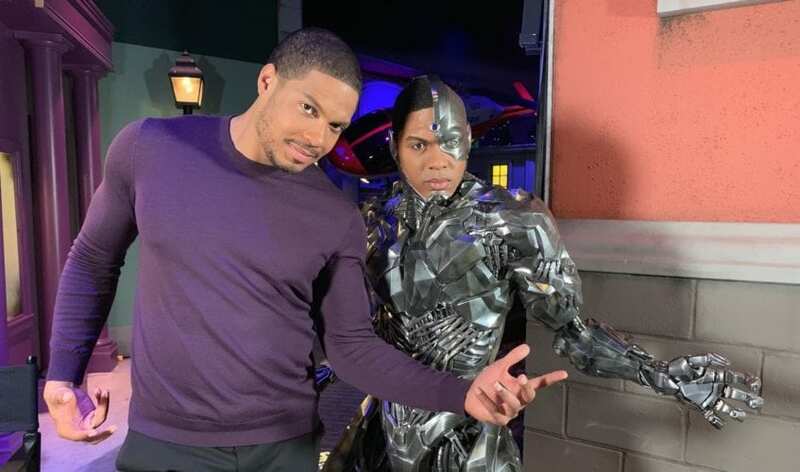 Ray Fisher, who played Cyborg in ‘Justice League,’ stopped by Madame Tussauds Orlando to see his figure up-close! 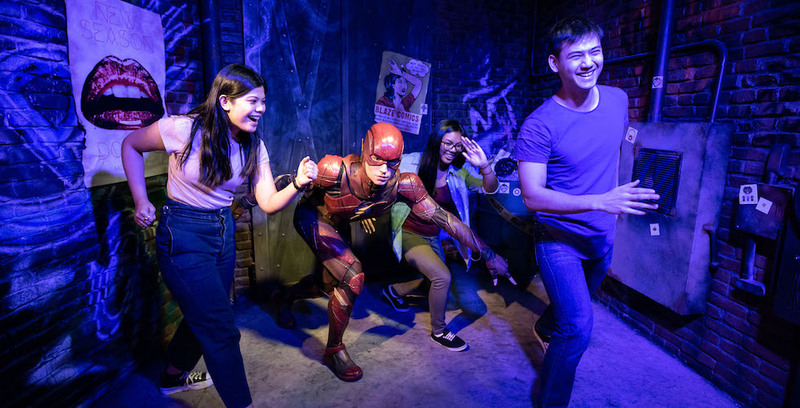 Madame Tussauds Orlando’s action-packed exhibit, Justice League: A Call for Heroes, is adding two new DC Super Heroes to its lineup. Run with the Flash and crack codes with Cyborg in Justice League: A Call for Heroes. A new Jason Momoa ‘Aquaman’ figure will soon join the ranks at Madame Tussauds Orlando’s Justice League: A Call for Heroes experience. 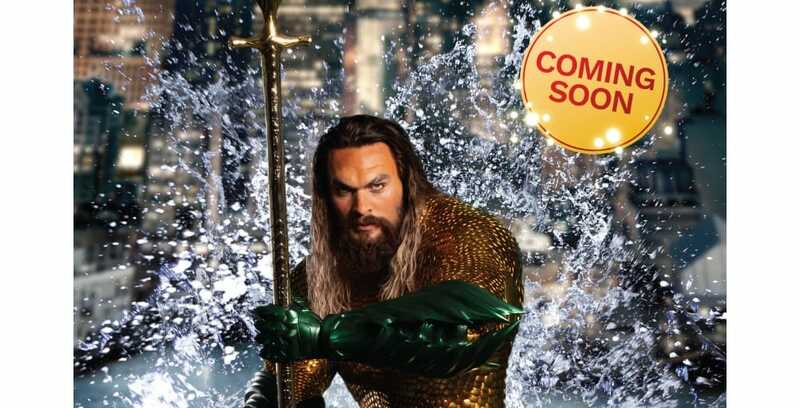 Madame Tussauds Orlando will debut an all-new Aquaman figure this December. A scorching summer heatwave has blanketed the nation, which has left Madame Tussauds Orlando no choice but to have their Justin Bieber figure shed his two shirts. Catch this shirtless Bieber figure while you can at Madame Tussauds Orlando.